This wonderful condo in Panorama as just been sold to a lovely buyer that is excited to call this place home. This corner, top floor unit backs onto a green space and park all the while being walking distance to grocery shopping, restaurants and coffee shops. 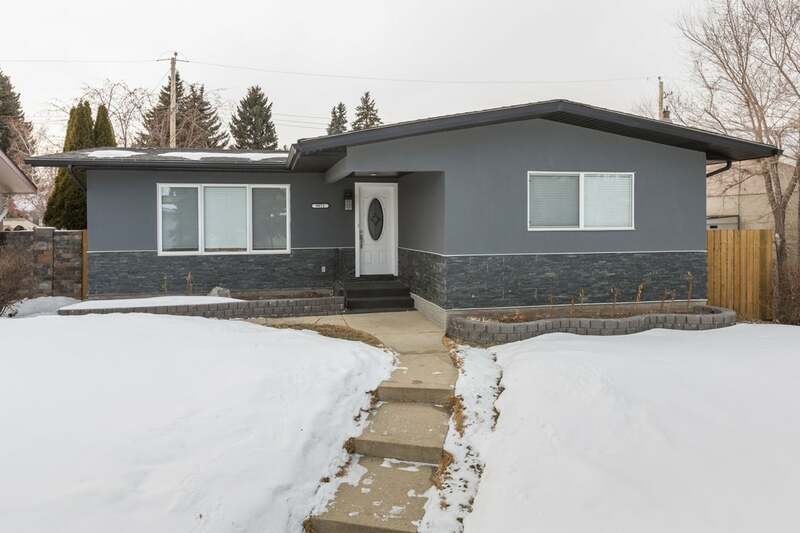 Come view this amazing home in Willow Park It has been fully renovated, top to bottom and will not disappoint. We will be hosting an open house today at 9711 Warren Road SE, Saturday, March 25 2017, from 2:00 pm- 4:00 pm. If the snow melts quickly, your home may be at risk of flooding, even if you haven’t flooded before. Here are a few tips to prevent water damage or flooding. Remove snow from around your foundation. Pay particular attention to the areas around window wells. Most lots drain along the outside edges. Remove snow from these areas.